With friends like these, who needs enemies? 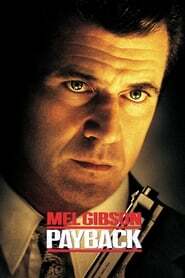 That’s the question bad guy Porter is left asking after his wife and partner steal his heist money and leave him for dead — or so they think. Five months and an endless reservoir of bitterness later, Porter’s partners and the crooked cops on his tail learn how bad payback can be.